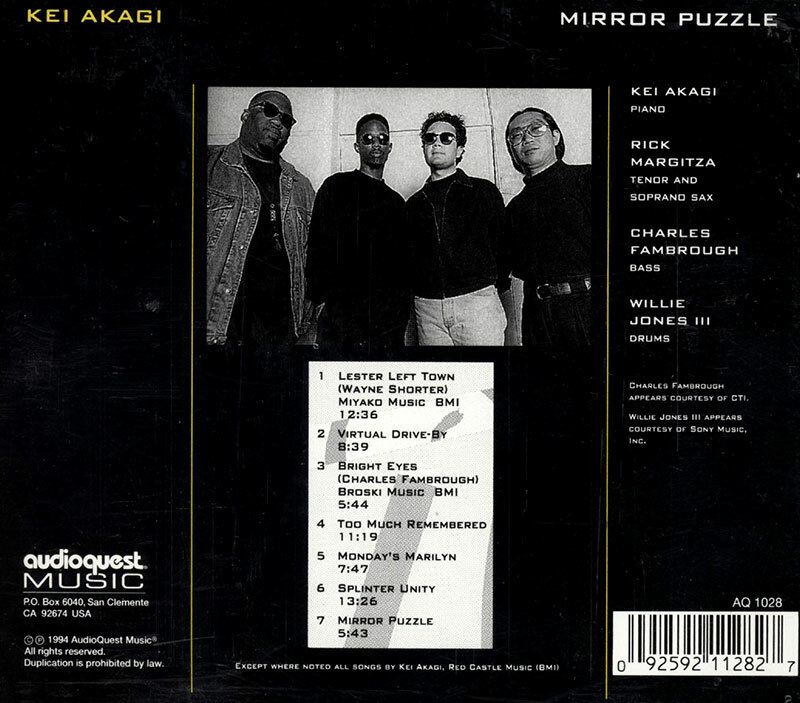 Kei Akagi has long been a vastly underrated jazz pianist. On this stimulating quartet set with tenor saxophonist Rick Margitza, bassist Charles Fambrough, and drummer Willie Jones III, Akagi digs into five of his originals, Fambrough's "Bright Eyes," and a memorable and lengthy version of Wayne Shorter's "Lester Left Town." 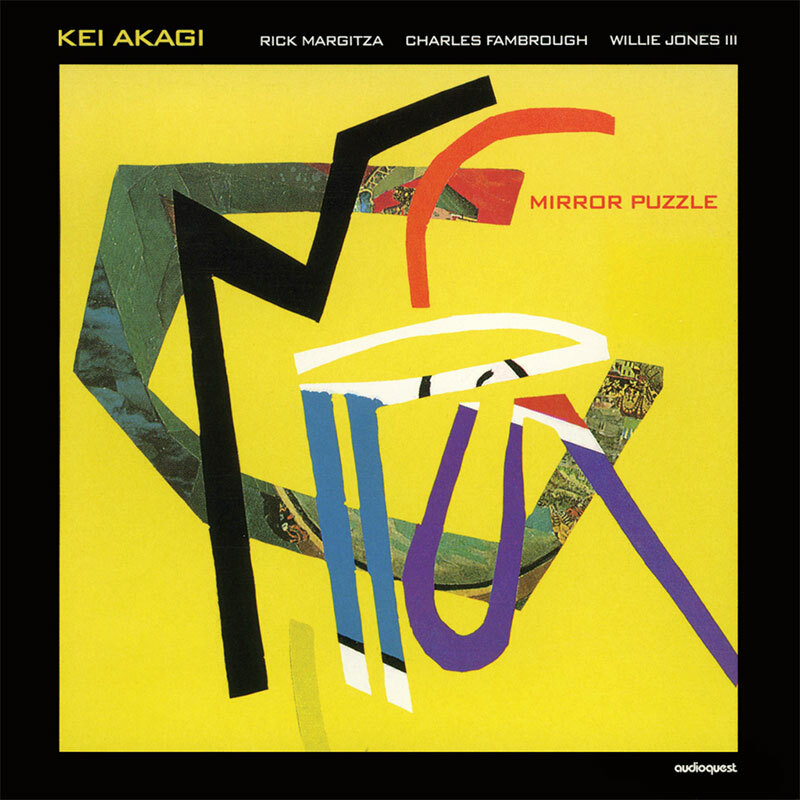 Margitza (whose playing on tenor and soprano sometimes hints strongly at John Coltrane) and the alert rhythm section inspire Akagi to some of his finest playing, stretching the hard bop tradition and creating fresh new music.